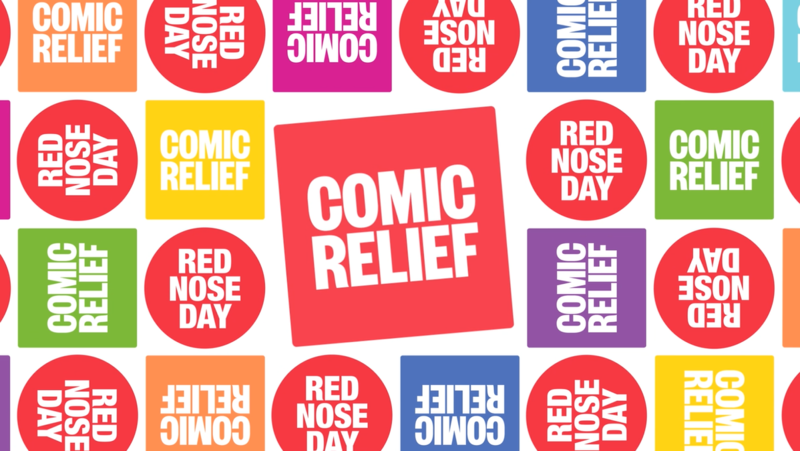 The school are pleased to announce that we raised £227.00 for Comic Relief this year! We couldn’t have done it without the generosity of our children, staff, parents and carers. If you came in red to school, bought a bun, dyed your hair, painted your face or simply donated then thank you so much! If you want to see where the money we raised could be spent, visit www.comicrelief.com/what-your-money-does to find out.